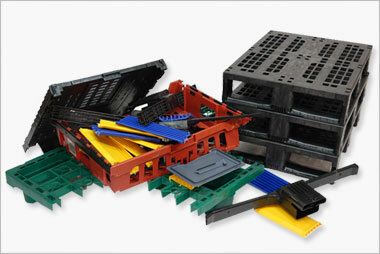 This entry was posted on November 9, 2012 by Goplasticpallets. 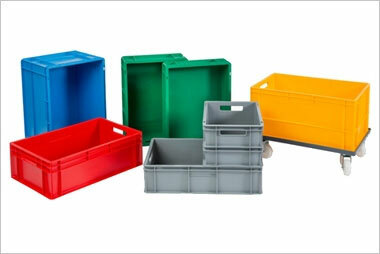 GoPlasticBoxes.com is pleased to announce the addition of the NEW GoBox 1155 EU to their extensive range of plastic containers. 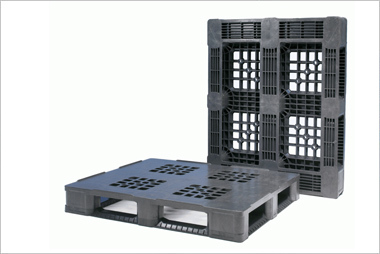 The New GoBox 1155 EU is manufactured from strong and durable polypropylene(PP) that offers great impact resistance and is impervious to weak acids and alkalis. 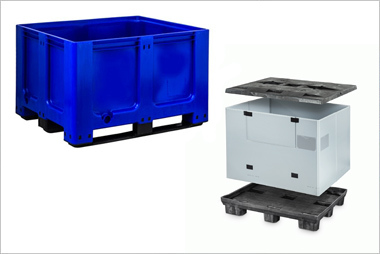 The New GoBox 1155 EU is a solid Euro Stacking Container (EU) with hand holes at each end and location holes to the top rim that will accept the GoBox 9275 LD swing lid for added product protection and security. 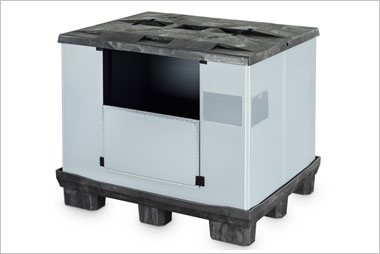 With external dimensions of 400 x 300 x 240 mm this Euro Stacking Container (EU) interworks with the current range of 400 x 300 mm footprint containers to offer good stacking location when products are being stored or in transit.